Please participate in the Virtual School Teacher Evaluation Process Survey, linked below. 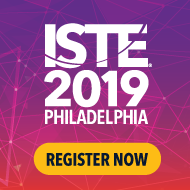 Receive 50% off ISTE membership and/or renewal simply for participation! One participant will even be selected to receive a free premium membership worth $305. 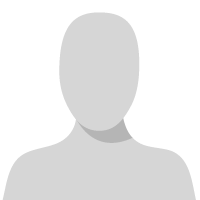 The purpose of the survey is to attain data to further understand the virtual school teacher evaluation process that exists within a unique electronic educational setting. Your participation is vital in understanding virtual school teacher evaluation and implications for best practices. This survey is being distributed in cooperation with ISTE. Thank You to ISTE for their cooperation and support in this study. Will there be a christian education subject for this. Sure sounds very interesting.